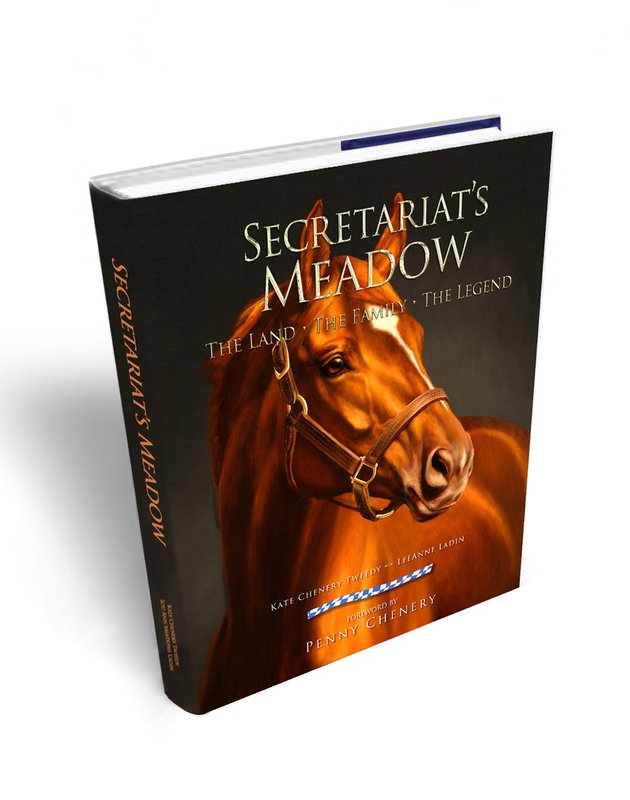 Secretariat Makes Racing History Again! Forget all those contradictory times of 1:55, 1:54 2/5, even 1:53 2/5. 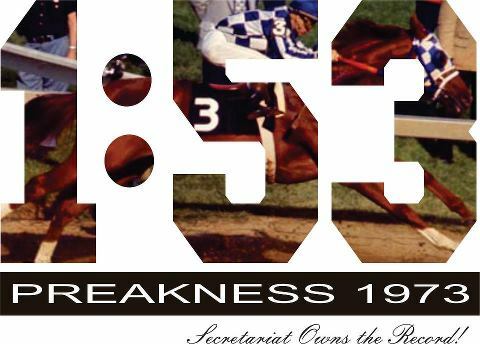 Secretariat’s record time in the 1973 Preakness was an astonishing 1:53 flat! This is what Penny Chenery and her team proved to the Maryland Racing Commission yesterday, June 19. Their demonstration with new video technology convinced the commission to change Secretariat’s Preakness time to 1:53 by unanimous vote. This gives Big Red the full honors of sweeping the Triple Crown by officially breaking ALL three track records. Congratulations to Penny for her perseverance over the last 39 years and her powers of persuasion! 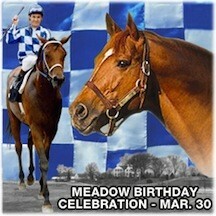 She and Secretariat make history yet again! And kudos to the Maryland Racing Commission for agreeing to set the record straight. BALTIMORE, Md. (June 19, 2012) – The Maryland Racing Commission voted Tuesday afternoon in a special hearing at Laurel Park that 1973 Triple Crown winner Secretariat, who set records that still stand at the Kentucky Derby and the Belmont States, also set the record in the Preakness Stakes at Pimlico Race Course 39 years ago. I believe that 1:53 may have been not only a track and stakes record but a world record for the distance at that time as well.